I graduated from Stony Brook University, Southampton, New York with a Bachelors degree in Environmental Studies with a concentration in Marine Conservation. 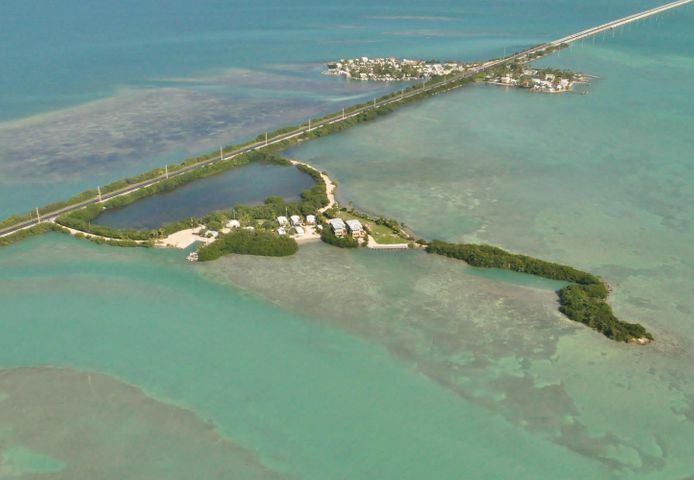 I first arrived in the Florida Keys a few weeks after graduating college landing my first job at Newfound Harbor Marine Science Institute in Big Pine Key. 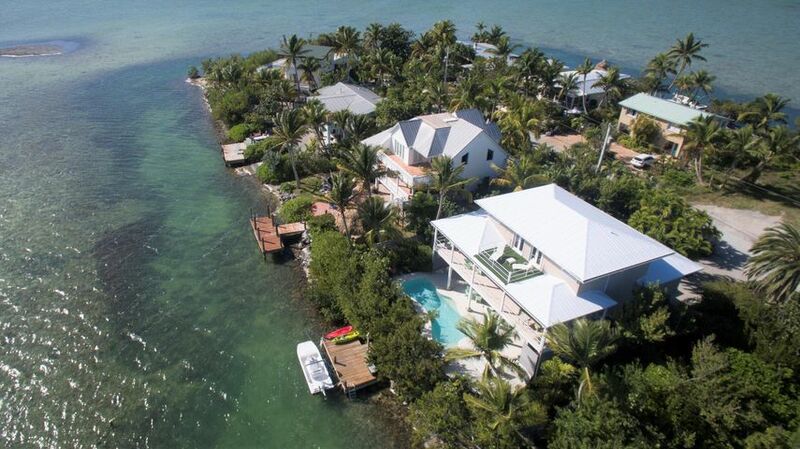 I shortly fell in love with the Keys, and never left. 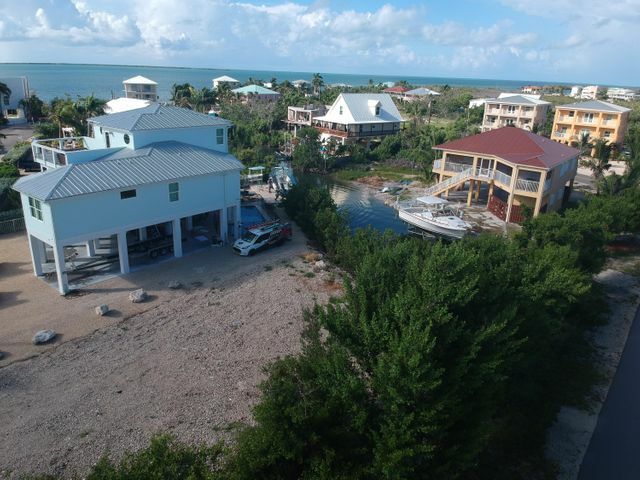 I worked for a marine conservation non-profit The Florida KeysKeeper, and had an eco-tour business spreading public awareness on marine conservation through kayaking and charter boat trips. 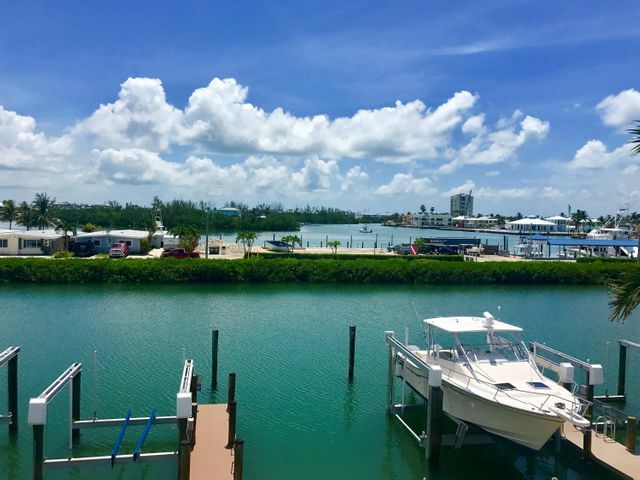 I have acquired much knowledge about boating in the Florida Keys, and may even be able to hook you up with some top secret fishing spots. 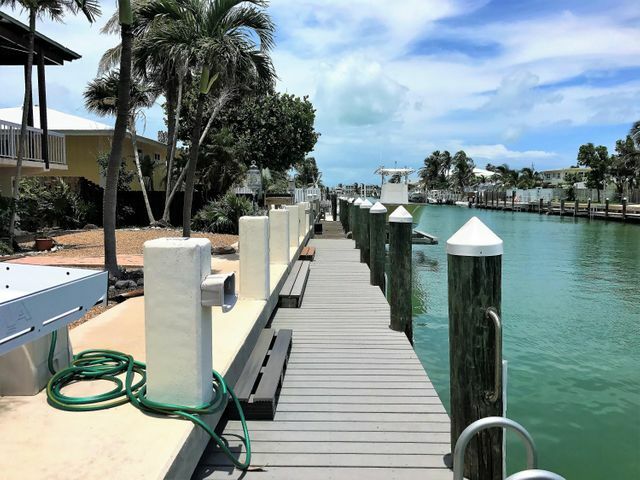 I currently live in Summerland Key Cove, and I am an expert realtor in the Lower Keys including areas from Sugarloaf to Big Pine Key.